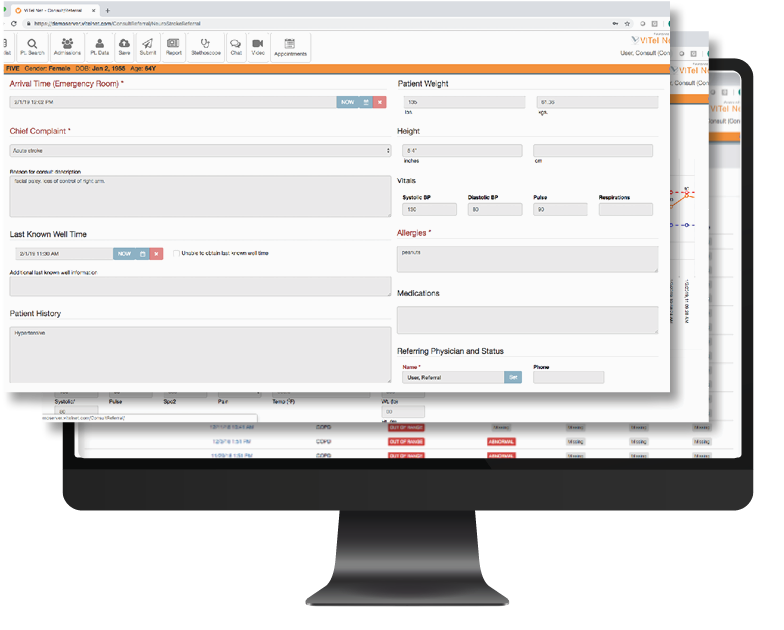 Our cloud platform – vCareCommand – automates and simplifies data and work flows, providing clinicians access to all patient data with a single sign-on. 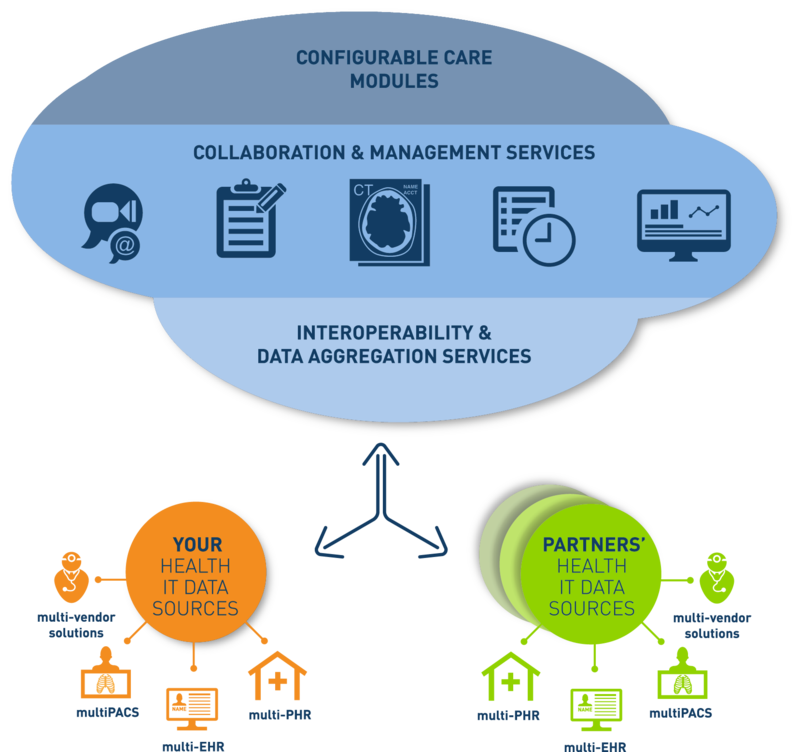 We’ve redefined interoperability, sharing data between multi-EHR, multi-PACS, multi-PHR, and multi-vendor solutions. The results – clinicians make more informed decisions with greater efficiency, using aggregated data across the care continuum. Our cloud platform is the “glue” that connects your IT Healthcare infrastructure, enabling collaboration and seamless data and work flow for multi-provider care teams working in a multi-EHR, multi-PACS world. 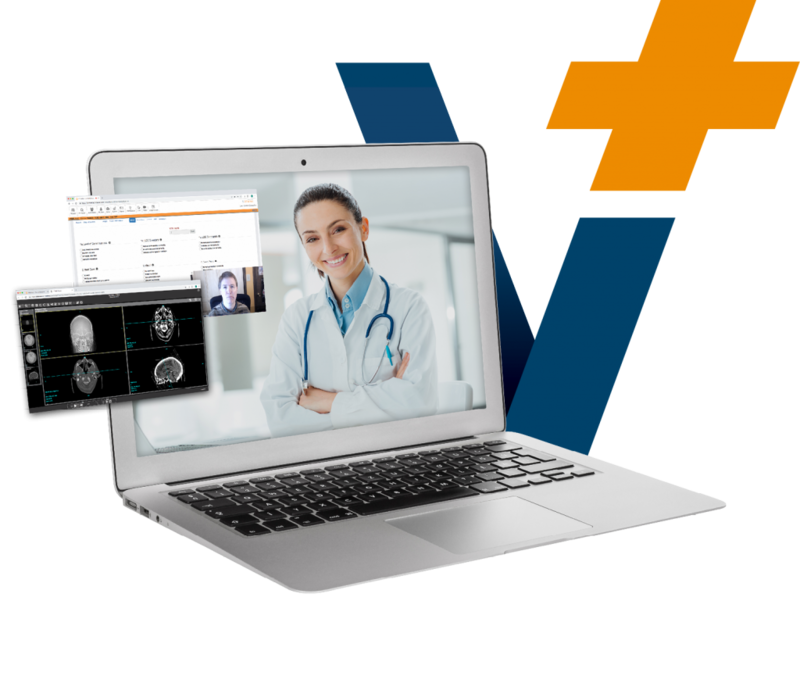 Truly integrated telehealth – the experts at ViTel Net provide solutions that are interoperable, intelligent, and automated. Increased patient access to care anywhere results in better outcomes, improved operational efficiencies, and cost savings, as research has shown. And, healthcare systems are looking to scale their use of telehealth, as an integrated method of care delivery. Standardizing care delivery – in person or remote – requires interoperability and integration of health IT systems. Our modular approach lets you leverage your existing investments and achieve fully integrated care delivery, using an evolutionary process at a pace that’s right for your health system – individual service lines or enterprise-wide.